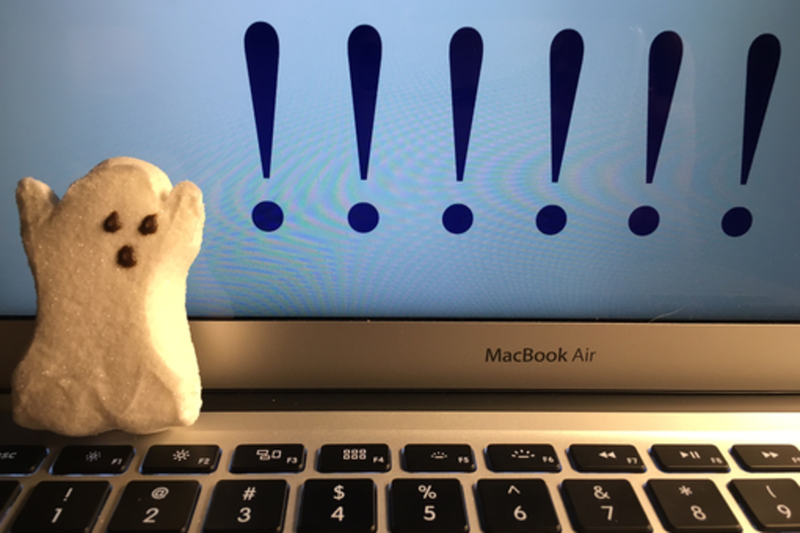 Ghostwriters are storytellers, journalists, confidants and psychologists, sometimes all at once. We're secret keepers and hand holders, content creators and speed demons. We know we’ve done our job well when no one knows we’re there. Ghosts, it’s time to show ourselves. Come connect with other writers and talk about the craft, as well as the challenges and thrills of wearing multiple hats, meeting impossible deadlines, managing egos (while abandoning your own), and turning the world’s favorite personalities into bestselling authors. Stephanie has ghostwritten books about everything from parenting to restaurateuring to marriage therapy. She ghostwrote the first three of Gary Vaynerchuk’s bestsellers in addition to his newest title, #AskGaryVee. She has collaborated with The Second City, served as editorial consultant to Shark Tank star Lori Greiner, and ghostwritten for other television personalities who must remain nameless. She edits books, too. In a previous life, she was an editor at Random House, where she worked with an array of nonfiction, self-help, and business authors, including Jon Krakauer, Naomi Wolf, and Spencer Johnson. She also helped launch Penguin’s business imprint, Portfolio, where she edited bestselling authors such as marketing guru Seth Godin, personal finance expert Jean Chatzky, and New York Times journalist David Cay Johnston. Stephanie now works freelance in Austin, Texas and shares her office with a brindle mutt and an un-housetrained terrier.